We offer multi-functional programs that include the needed set of features and support services. We appreciate each client and consider all demands throughout our cooperation. Extensive experience, Great Customer care and Consistency. We can be proud of over 200 successful campaigns. Professional support team at your disposal. Available through all media channels. 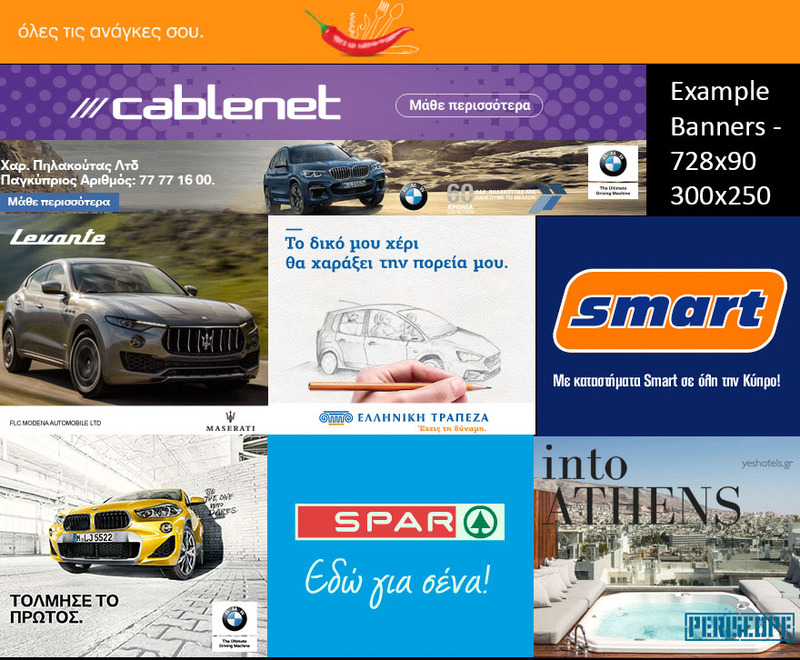 Nikodea Media Group is the first independent online media organization in Cyprus. 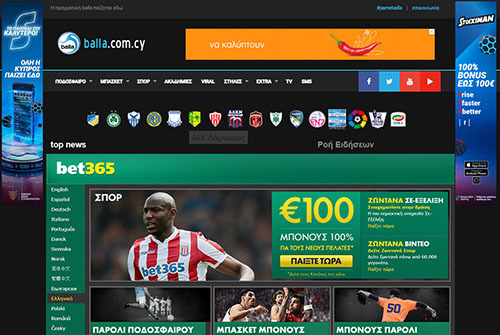 It was founded in 2011 with the launch of Balla.com.cy and then expanded its activities with the general news site 24h.com.cy and Stylista Lifestyle Online Magazine. The Company made its entry into the traditional media with the publication of the weekly newspaper “24” in April 2014, a newspaper focusing on research and opinion, combining research and valid journalism with a modern and creative approach. Today, Nikodea Media Group is independent media organization with more than: 500,000 unique visitors & 10,000,000 impressions. Over 50,000 readers of our weekly newspaper “24”. We are proud of the dynamics of projection and communication that our Company can provide to its customers and partners. Our Company provides a vast range of services and capabilities, and a high level of competence to individuals and business owners. 1. Easy to create. Banners can be made with different formats such as: GIF, Jpeg, Asynchronous and more. 2. High Expose. Banners appear in different places with different sizes on the website space. 1. Take Over - Appears as a new window once per client, per day. 2. Text Links - Text and a link inside an article on the website. We publish 24 Newspaper on weekly basis. 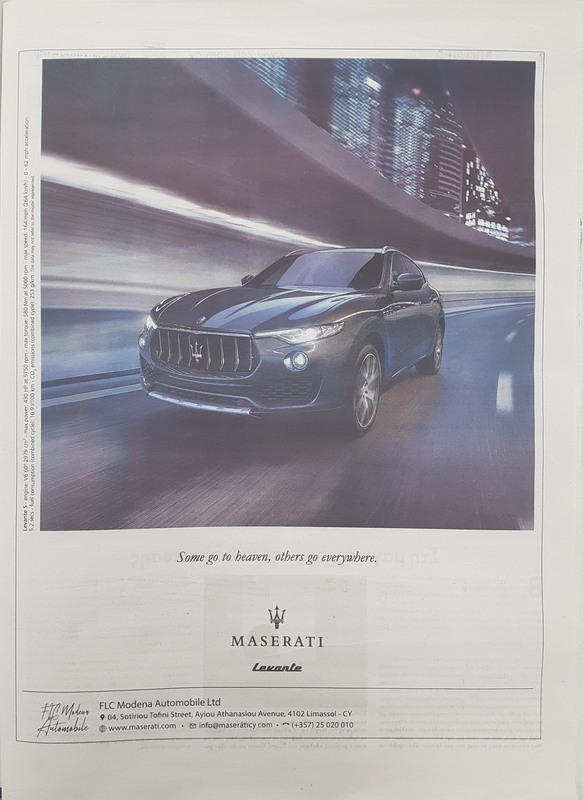 We do offer advertisement spaces on the newspaper. Contact us for more details. If you are planning on advertising your business online, you may contact us for an offer.